What do we mean when we refer to Dish (DSH) in the SKA design? The “Dish” element of the SKA is probably what most people think of as a radio telescope. 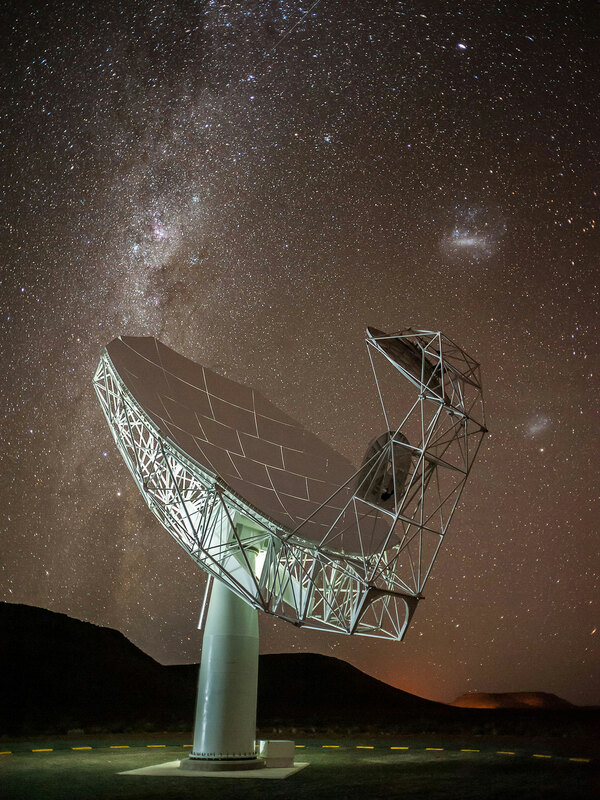 But for the Dish (DSH) consortium, it means all of the all activities necessary to prepare for the procurement of the SKA dishes, including local monitoring & control of the individual dish in pointing and other functionality, their feeds, necessary electronics and local infrastructure. 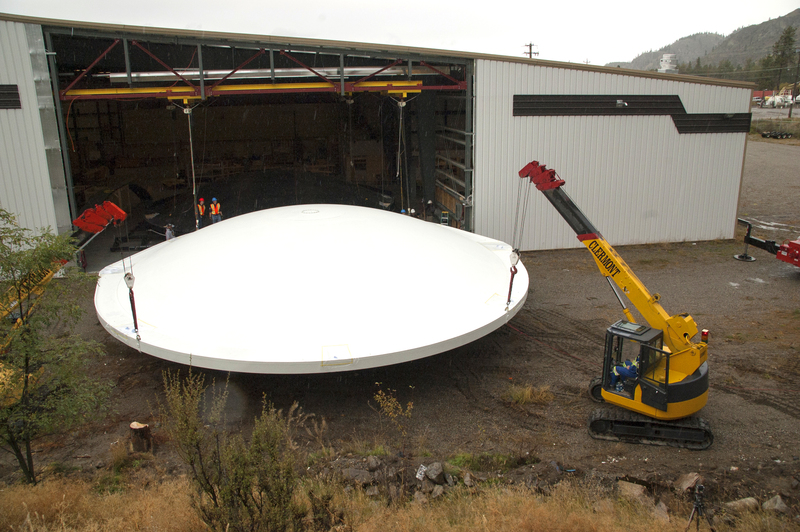 The Dish element of the SKA includes planning for manufacturing of all components, the shipment and installation on site of each dish (including feeds and other components) and the acceptance testing. The existing SKA dish precursors and pathfinders are a separate entity, this is about building the future of the SKA itself. 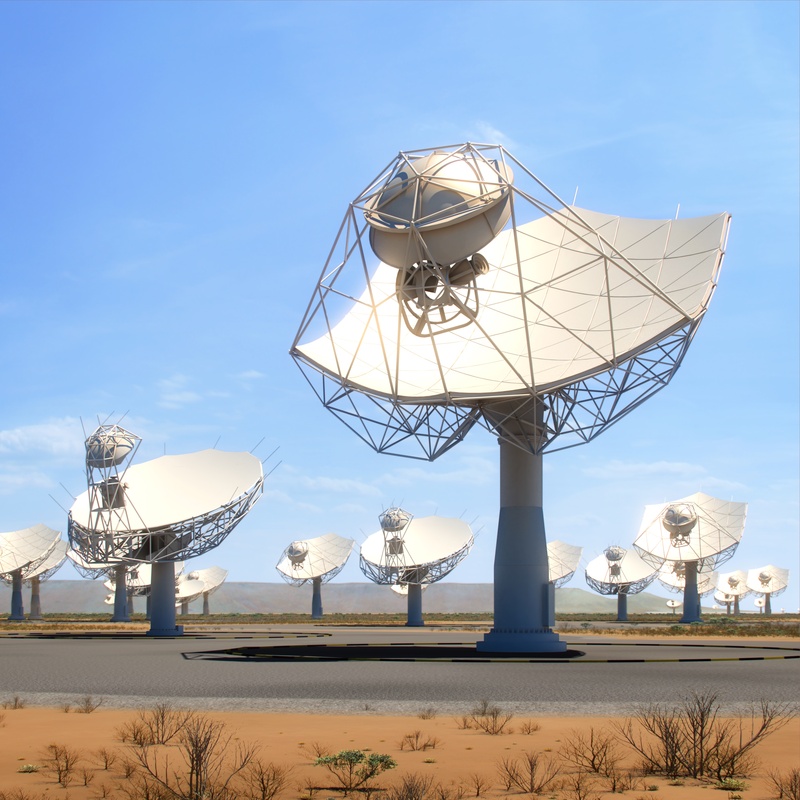 The SKA Dish Consortium is responsible for the design and verification of the antenna structure, optics, feed suites, receivers, and all supporting systems and infrastructure for SKA1-mid and SKA1-survey. The Consortium is sub-divided into work elements, summarised below. The “optics” are how the dishes are described, and whilst the tolerances are not as tight as for their optical counterparts, they still have to be built to a level of precision unsurpassed in the field of radio astronomy. Probably one of the greatest challenges for the dish consortium is the mass production of several thousand 15m wide telescopes, all with identical performance characteristics, all built with new design ideas, and built to last and tolerate the harsh conditions of the deserts in which they will operate. Combine with that the overriding element of cost, and getting the very best price to performance ratio, and the dish element of the SKA is a formidable technical and engineering challenge. The objective of the Dish Structure work element is to deliver the construction-ready design for the structure element of the SKA1-mid and SKA1-survey dishes. Three prototype antennas are being built within the Consortium: DVA-1 in Canada, DVA-C in China, and MeerKAT-1 in South Africa. 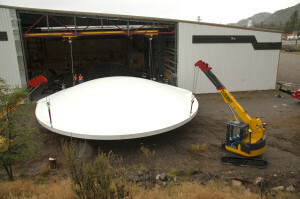 Dish Structure will analyse design options taken from these prototypes, and estimate their construction costs for a cost-performance comparison. It will then undertake preliminary and detailed designs of the chosen antenna structure, and prepare detailed drawings and manufacturing and verification test plans for the design of the pre-production SKA Dish Structure prototype (SKA-P). The Single Pixel Feed (SPF) work element will design the combination of feed elements, orthomode transducers (OMTs), and low noise amplifiers (LNAs) that receives the astronomical radio signals. Feed elements, OMTs, and LNAs will be designed and prototyped for the SKA SPF bands. Prototype cryostats to cool the system that house the LNAs will also be developed, along with prototypes of the high-pressure helium and vacuum systems that are needed to cryogenically cool the SPFs, essential for the low noise operations required of these telescopes. The Phased Array Feed (PAF) work element will design the PAFs, or radio cameras, for the three SKA PAF Bands. A prototype for PAF Band 2 will be built and will include sufficient electronics to form one beam, a full chassis, cabling, cooling, and support structure. The PAFs require a polyphase filter bank (PPFB) and beam former to decimate the data and form the beams that are later correlated at the Central Signal Processor. A prototype PPFB and beamformer, which can accommodate all three PAF bands, will be built. The PAF work element will conduct on-antenna tests of the Vivaldi and chequerboard feed arrays to determine which type of feed element provides the best performance. Investigations will also be conducted into the integration of LNAs, analog-to-digital converters, and high-speed data links for an on-antenna digitisation scheme that could reduce capital cost, weight and power consumption. The Receiver work element will design the hardware that digitises the signals recorded with each of the five SPFs and prepares this digitised data for transmission over optical fibre. Prototype receivers will be developed for the high-priority SKA SPF Bands 1 and 2. They will be integrated with their respective feed packages and the antenna. Preliminary designs will also be developed for SKA SPF Bands 3 through 5. The Local Monitor and Control (LMC) work element will define the architecture for the software and hardware systems that control the antenna and its subsystems, which include PAFs, SPFs, receivers, and cryogenic and vacuum systems. LMC will develop the detailed design for the interface to the high-level Telescope Manager, operational databases, dish scheduler, dish pointing programs, operator displays, and alarm, logging, and monitoring services. The SKA dishes will be fully deployed during the second phase of the construction of the SKA, and cover the highest frequency radio signals being observed, up to 20Ghz. As the only one of the three SKA radio receiver types which will have large moving parts, to steer the dishes, the levels of accuracy both from an engineering perspective and scientifically will be immense. For more on the science which the SKA will achieve, visit our science section. The 14-member institution consortium brings with it a wealth of experience in every aspect of dish design, from low noise amplification, antenna design through to vast project management experience. 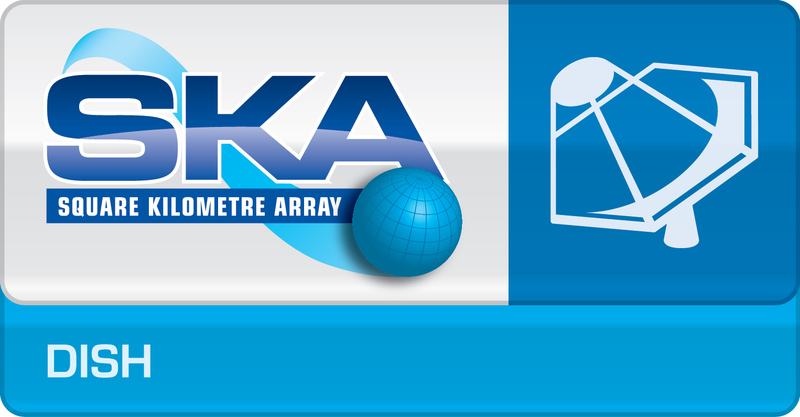 The SKA Organisation have selected for all consortia the most accomplished teams on the planet to make the SKA a reality. Additional contact information of people involved at each institution can be provided by the consortium lead Wang Feng.